Since 1989, clients from a range of sectors and industries have chosen EXPERD as their trusted consultant in recruiting and selecting new employees. 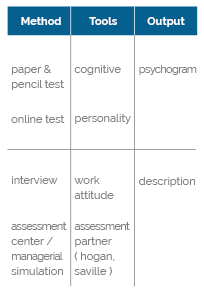 Why EXPERD? Our integrated Mass Recruitment Service covers all aspects of the recruitment and selection process, making it easier for you to find the best candidates. Not only are we experienced in sourcing thousands of applicants from across Indonesia, but we will also work with you to select only the most suitable and highly qualified candidates for your company. EXPERD is your best partner for a recruitment experience that is efficient, reliable, and fully customized to your needs. Evaluates the target job to produce a working definition that includes requirements, responsibilities and future challenges, presented in the context of company culture. Finds qualified potential candidates who are qualified to the client’s specifications. Methods: Advertising Media, Social Media, Campus Roadshows, Campus Announcements, Mailing Lists, Career Days and Web-Based Recruitment. 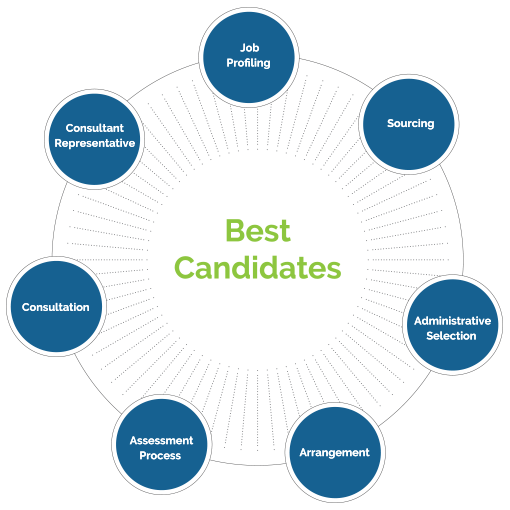 Assesses candidates’ competencies with valid and reliable tools, using multiple measures to give a comprehensive, well-rounded view of their potential. Methods: Interview, Leaderless Group Discussion (LGD) and Hogan Assessment. Conducted entirely through a process of online screening, which ensures that only the most suitable candidates progress to the next stage of the recruitment process. Methods: Online Registration, Online Application, Online Job-Matching and Online Applicant Categorization. 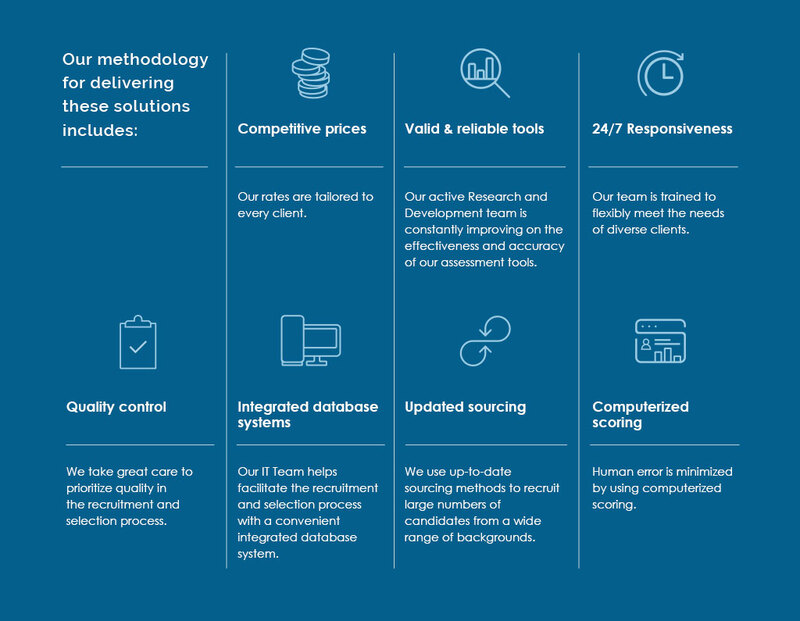 Presents a detailed summary and feedback on the recruitment and selection process. An EXPERD representative will be on-hand at the client’s location to ensure that the recruitment process runs smoothly and according to schedule.